P.S. 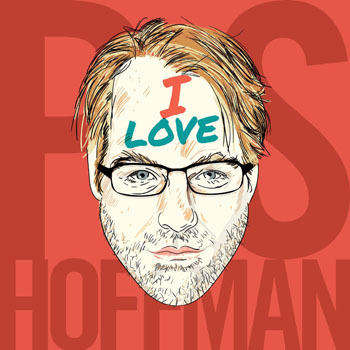 I Love Hoffman, a weekly film podcast, is a love letter to the remarkable career of the late, great Philip Seymour Hoffman. Each Wednesday, join Brian Rodriguez and Kyle Reinfried as they journey through his films. They’re always home, always uncool, and always ready to talk great movies. This is P.S. I Love Hoffman, so make sure you stay uncool, Hoff-fans! P.S. I Still Love Hoffman #008 – Has Phil Listened to Our Podcast? Introducing P.S. I Love Hoffman!